This is a book lovers book. 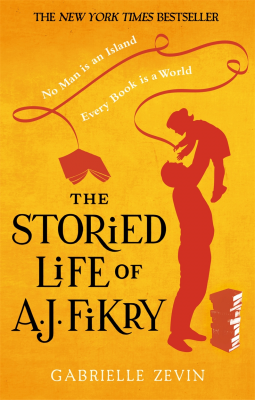 Set in a bookshop on a small island off the coast of Massachusetts, it follows the life of a widowed bookseller who adopts a small girl who is abandoned in his shop and as a result his sad lonely life is made whole and happy again. I really enjoyed it. It is probably over simplistic and is definitely prone to schmaltz, however sometimes it’s nice to read a simple sweet book about people who love each other. This is a quick, easy read; the kind of book you can snuggle up with a cup of hot chocolate on a cold Sunday afternoon and lose yourself in for a few hours. It’s not astonishingly original or exciting, but the characters are sweet and the setting is lovely and the writing is sparse. There is no unnecessary detail, it doesn’t go into the struggle to bring up a toddler, or how difficult it is to adopt her. One minute the child turns up and a couple of pages later he has adopted her and they are living happily together as father and daughter. The book just concentrates on the positive stuff, the closeness of the relationships, the power of books to bring people together and the importance of having a book shop in your town. It’s a warm hug of a book. Apple was abandoned by her mother when she was 2. 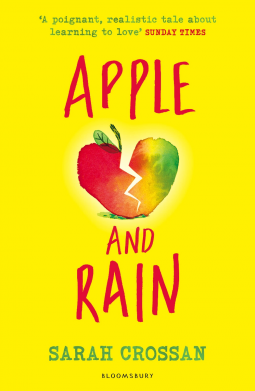 Her mother turns up ten years later and Apple moves in with her after pining for her all these years, only to discover that she is not everything that Apple had hoped and dreamed. 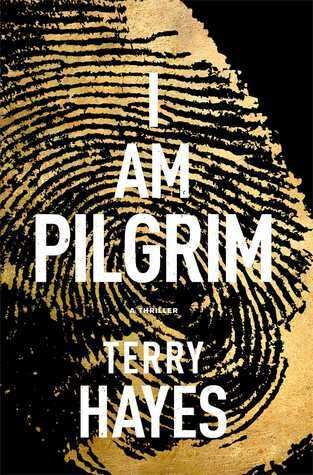 The book is jam packed with tropes from these sorts of books and films; the disinterested father who has moved on with a new wife, the feckless parent, the surprise sibling, the older crush who is actually a let down, the boy next door love interest, the inspiring teacher. It’s thoroughly unoriginal and predictable but adequately well written and will probably work for its target audience of 11-12 year old girls who haven’t read or watched this story premise a million times before.